Jim Berg. 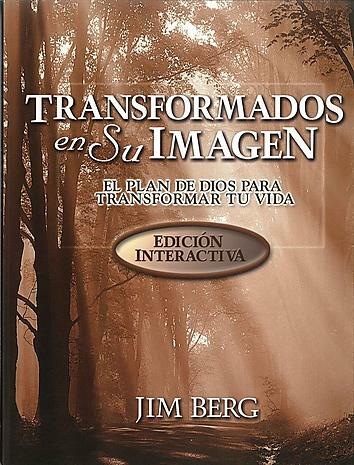 This workbook edition of Changed into His Image is a thirteen week study on how to have fellowship with God. Each lesson includes daily activities that teach you to build an intimate and satisfying relationship with God.